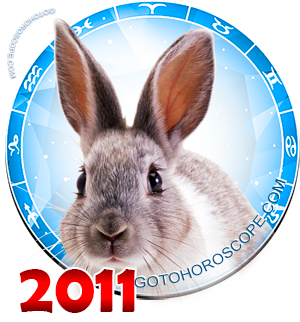 April 2011 Horoscope Capricorn, free Monthly Horoscope for April 2011 and Capricorn Astrology Forecast for the month ahead. 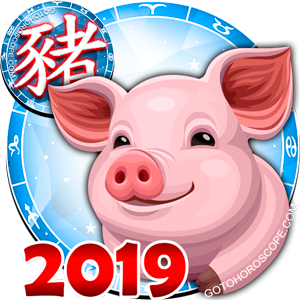 In April 2011, Capricorn will have to once again prove to others and to himself that he is able not only to speak beautifully and charm everyone with his elegance, but also can elegantly take practical decisions, act, not looking back at past failures. 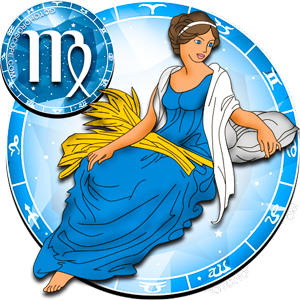 To this end, a representative of zodiac sign Capricorn should continue to engage in self-education, not allowing himself to relax. 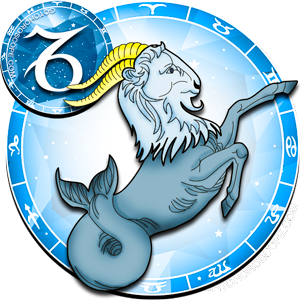 Capricorn must not submit to his emotions as usually does, because emotions can roll him into one of the wells, which in April are many in his path, and from which it is very difficult to get out. 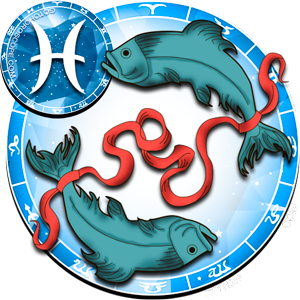 By damaging his relationships with others, Capricorn risks remaining in his business without partners and colleagues who could help him. 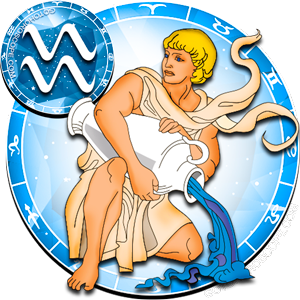 In April 2011, inappropriate jokes, any exaggerated small details by ill-wishers could hurt Capricorn's credibility, break relations with his bosses, which will end in a deep crisis in business. He should be much more critical of himself, his own words and deeds. Instead of hysteria and accusations against colleagues and company's management, he should try and talk about his issues and to the points. 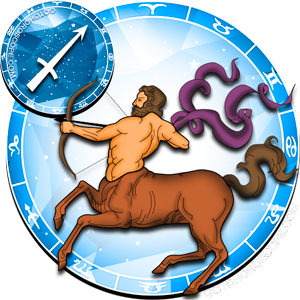 Capricorn businessman will feel a weakening of his position in business, while his future business will depend on the tactics he chooses in reorganizing his business. 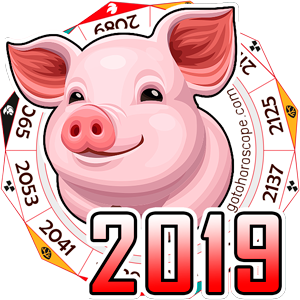 If a representative of this zodiacal circle would behave with discretion, not allowing himself to be drawn into interpersonal conflicts, in the second half of the month, the state of its business will level up, and can become even better than it was earlier before the crisis. 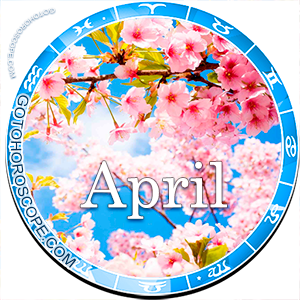 This month, one needs to more often refer to intuition so as to better anticipate and plan for the path. 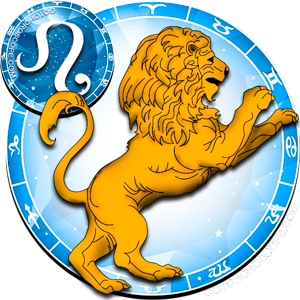 Capricorn's foresight has never failed him, and this time will become his leading "third eye". The financial sector in early April will be significantly supplemented, but by the middle of the month there will need to spend some money and the budget will significantly be reduced. 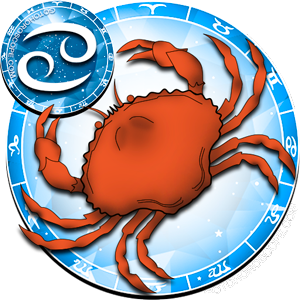 In order not to experience another financial crisis, Capricorn must leave part of the money for the "rainy day", and spend the other part wisely, only on absolute necessity. 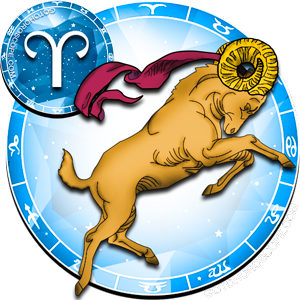 In April 2011, emotions carefully hidden by Capricorn in business relationships will run the show, making his personal life busy and bright. 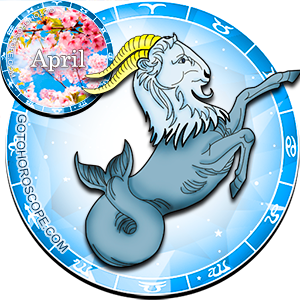 Capricorn can marry on April 1st, and then their union will be very strong. 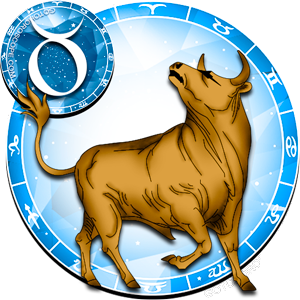 Single Capricorn, having met passion in first decade of April 2011, will experience a whirlwind romance that such relationship has the potential of becoming a happy marriage in the future. In the second half of April 2011, it is better to avoid marriage, and postpone marriage proposal for the next month. 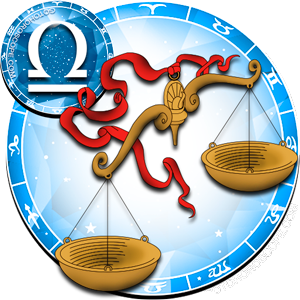 Married Capricorn will maintain an active public and social life, attend all sorts of events with his/her partner. 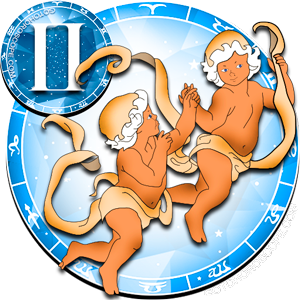 Therefore, their relationship will be stable, firm, and strengthened by joint hobbies. 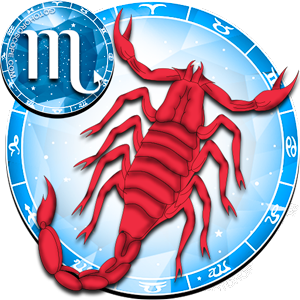 The second half of the month will be favorable for home affairs that have long been planned, repairs, and visits to distant relatives.